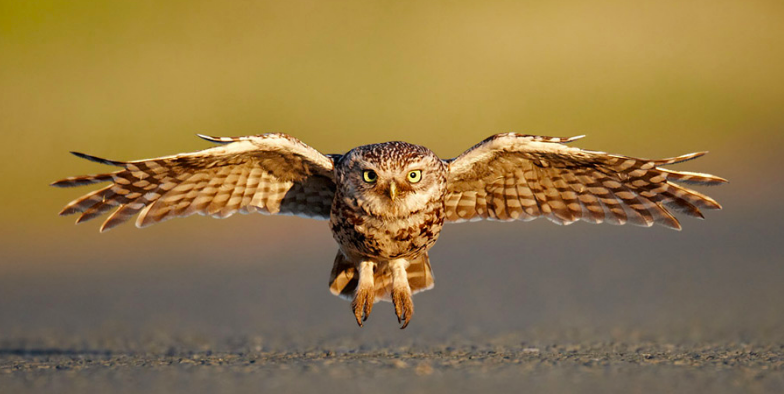 An owl’s ability to fly is a huge part of its identity and ability to survive. Without it, an owl doesn’t really stand much of a chance out in the wild. That’s the exact situation this one rare breed of owl found itself in. 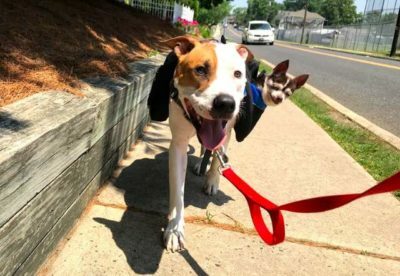 Everything was looking pretty bad until one person discovered him and gave him a second chance at life. 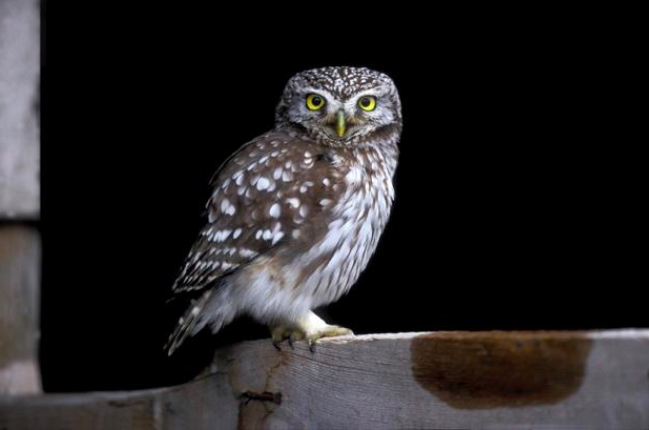 The Little Owl is one of the rarest breeds of owl. 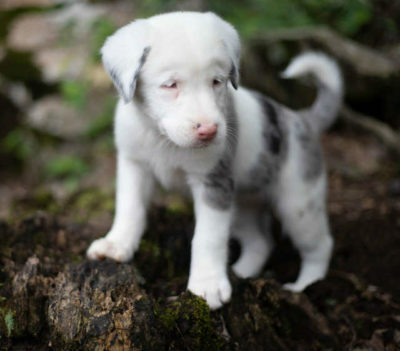 They tend to inhabit warmer parts of Europe, Asia east to Korea, and north Africa. 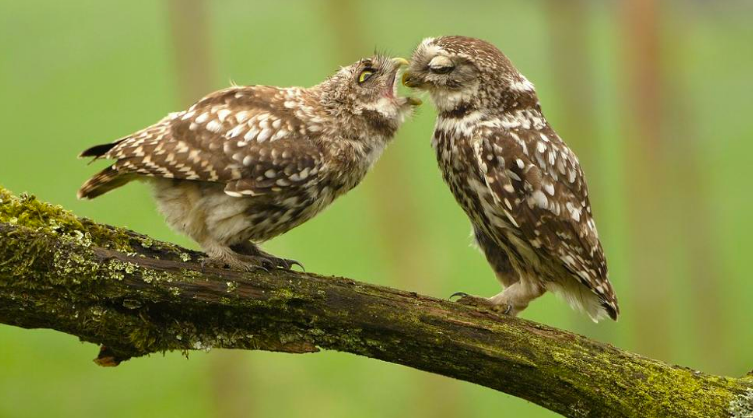 It was a Little Owl that found himself in trouble. 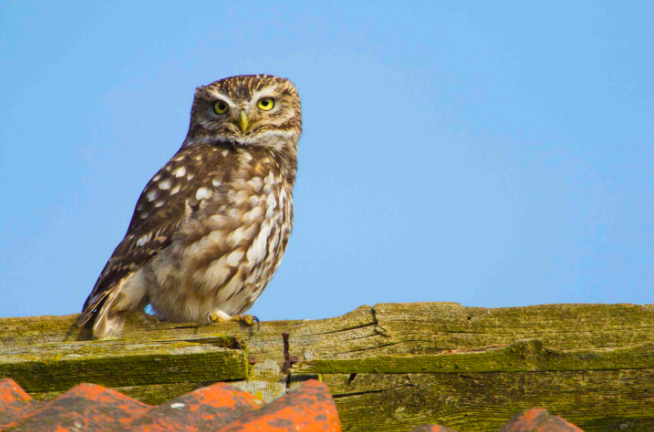 Despite what you might think about owls, Little Owls are capable of hunting both during the day and the night. 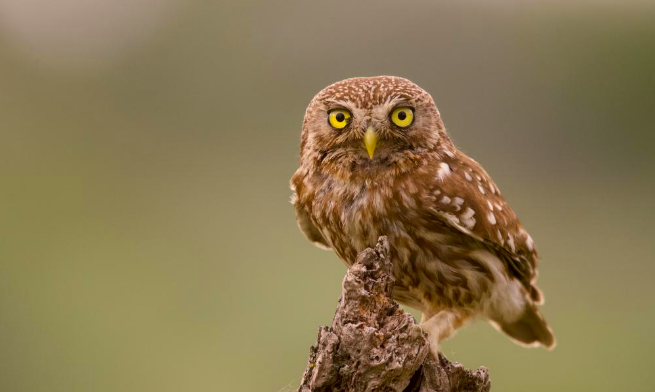 Their eyesight is great when compared to other owl’s and they are able to adapt to both light settings. 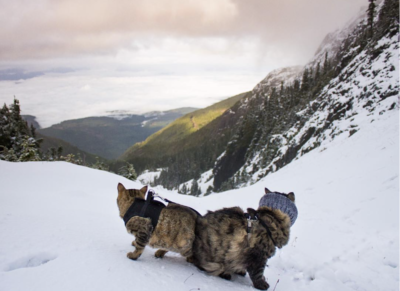 However, their vision is more limited during the day. 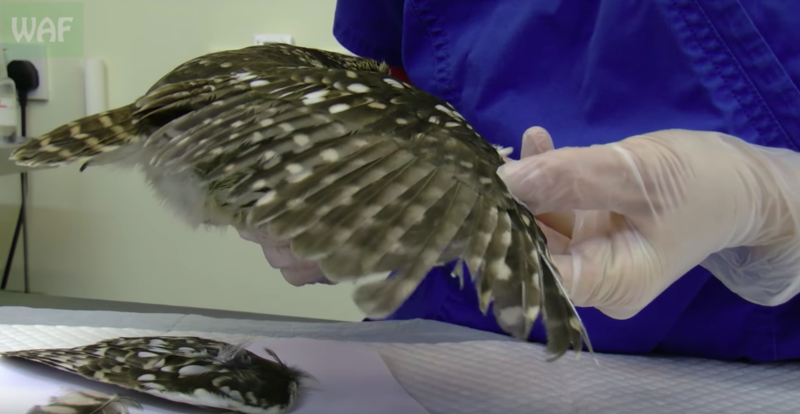 One of the biggest injuries the owl sustained was to its wings. The owl lost a lot of its feathers that are necessary for it to fly. Without those feathers the owl stood no chance in the wild. 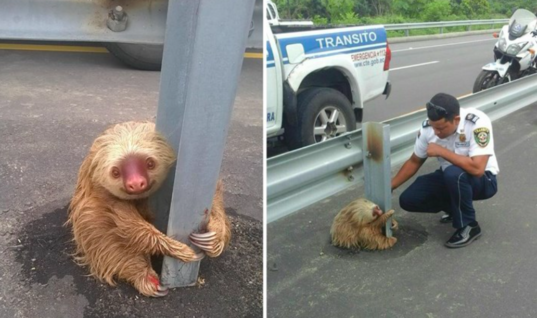 Someone eventually found the injured owl and knew that it needed help immediately. They then took the injured bird over to the Wildlife Aid Foundation. 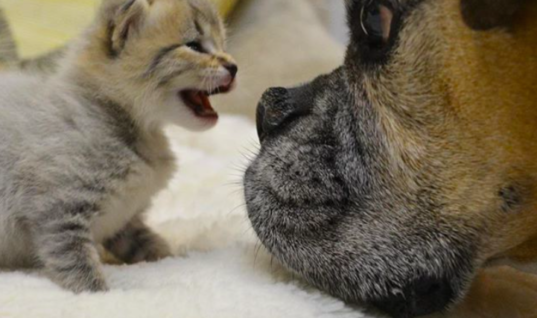 That’s where the lifesaving vet would soon meet the Little Owl. Urbina set out to do a surgery that not many vet’s would attempt. 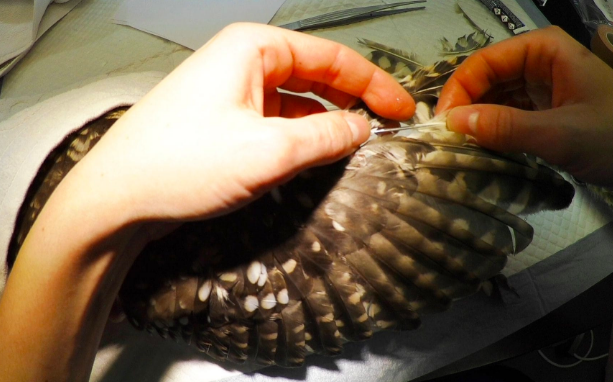 The vet rebuilt both the owl’s wings by grafting donor flight feathers from a dead owl into the empty feather shafts. 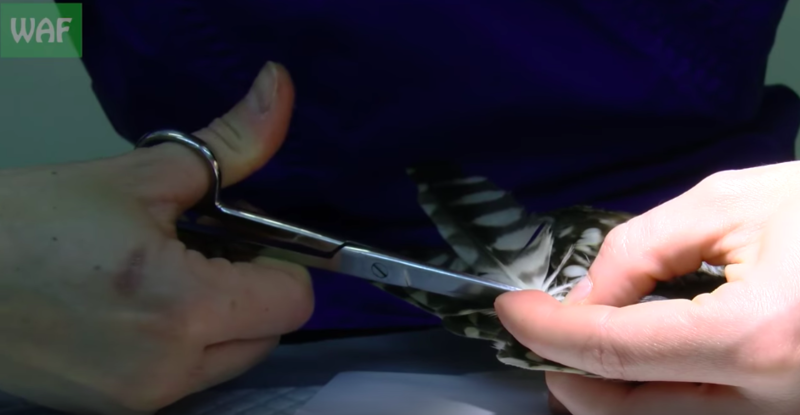 It is one of the rarest surgeries to be performed on a bird. 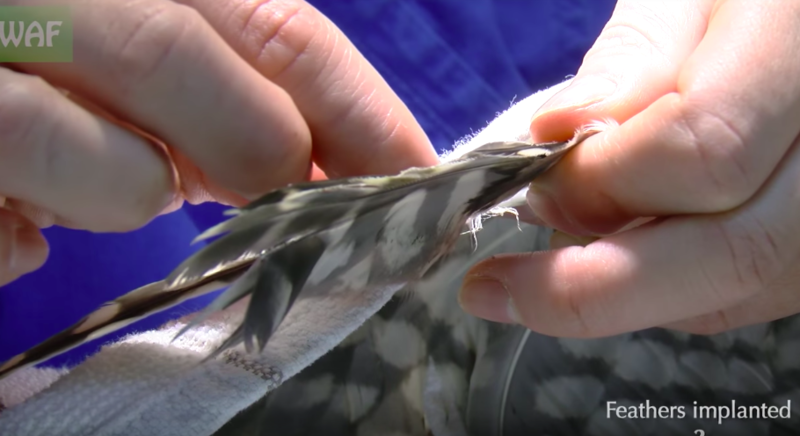 The feather’s from the donor owl had to be placed on the live owl in the exact right place. If they were misplaced it would affect the owl’s ability to fly. 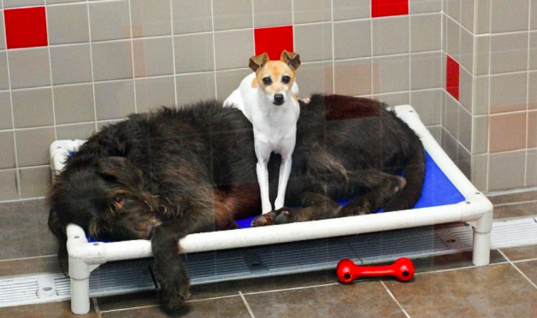 One can imagine that this would be a daunting task to undertake. The veterinarian’s also made use of wire to create artificial spines in order to make the grafting process easier. 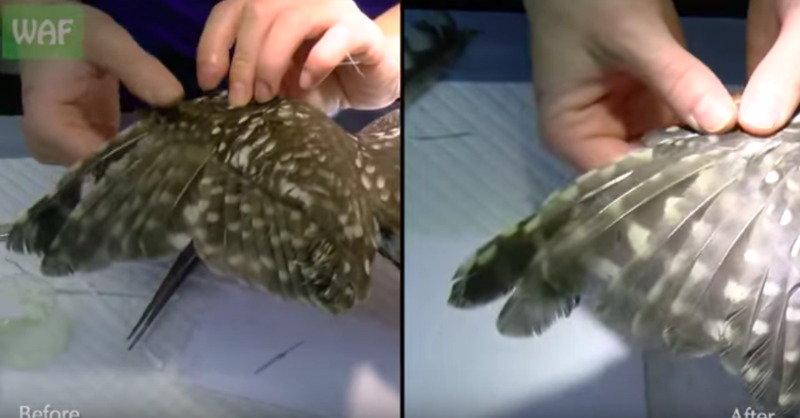 The feather’s that were already broken were completely removed from the owl so that they wouldn’t weigh him down. So how old was this poor owl when he sustained this injury? 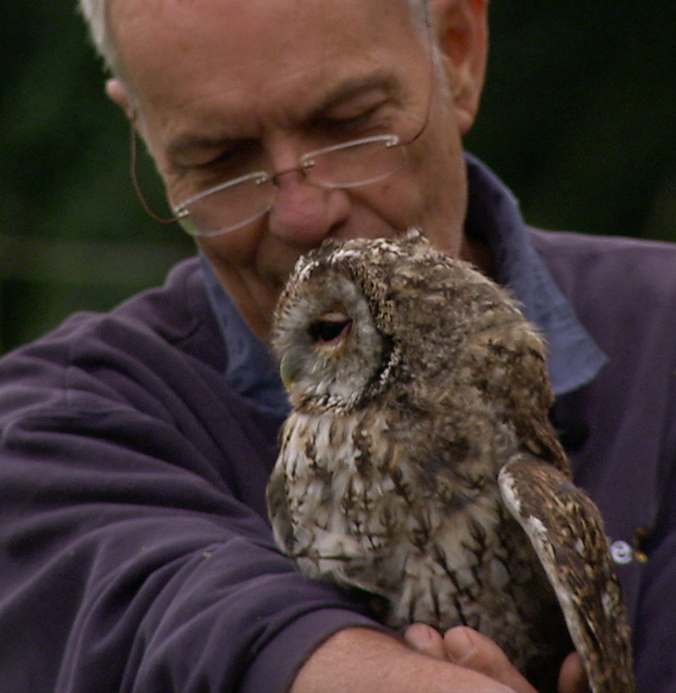 The owl was kept at the community member’s home for ten days. When they realized that the owl wasn’t getting better they decided to contact the charity. It was then a volunteer went to pick up the bird and bring it to a rehabilitation center. So how long did it take the owl to recover? 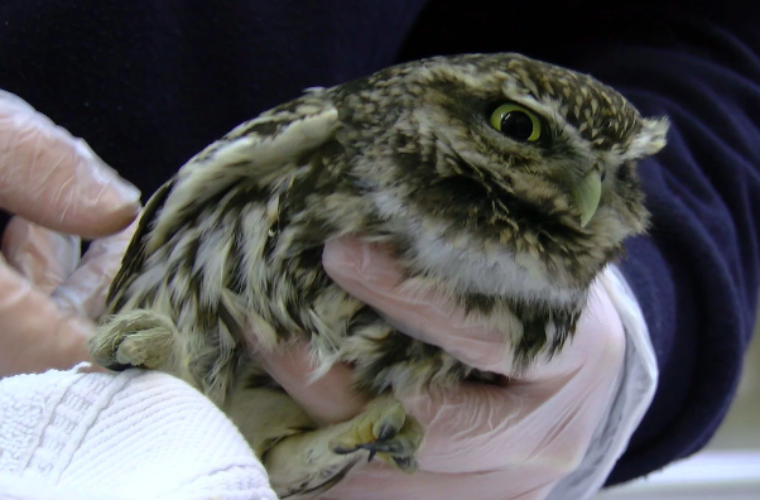 It only took the Little Owl about a day to recover from the surgery that it underwent. Once it was better it was released back into the wild. 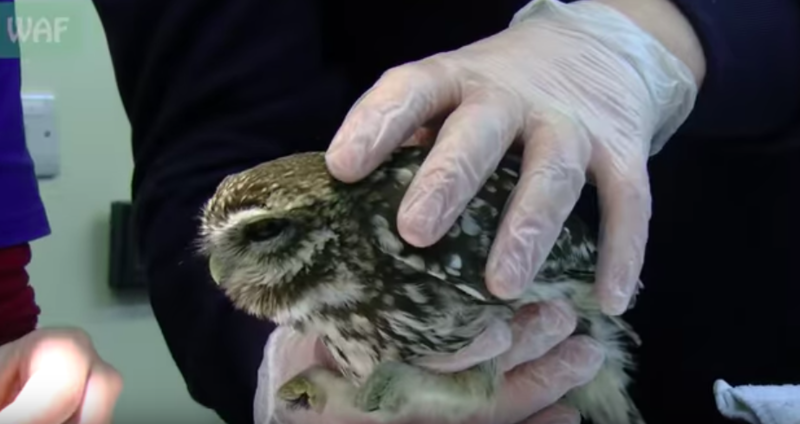 WAF CEO, Simon Cowell, said: “The procedure we carried out was very delicate and without it, the owl would not have survived.” It seems that the surgery was really the difference between life and death for this Little Owl. “Imping is a process from falconry and usually carried out on captive birds of prey and on individual feathers. 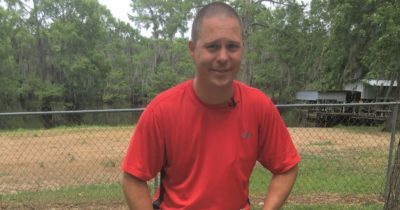 We took the idea and developed it to help a wild bird and it was a complete success,” Cowell continued. However, this lack of knowledge is causing large number’s of birds to unfortunately pass away. 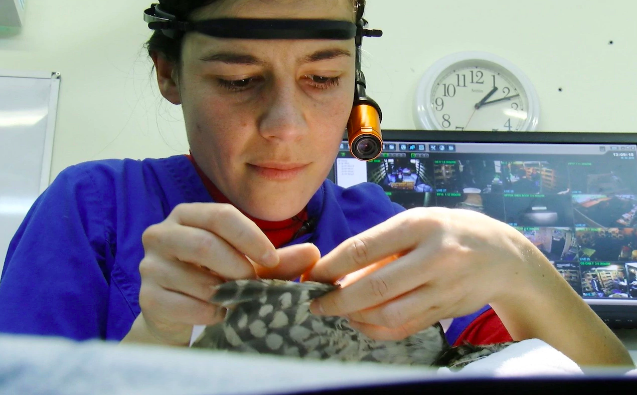 “If more vets had the sort of knowledge and expertise we have developed at the Wildlife Aid Foundation, more animals would get a second chance in the wild,” Cowell stated. 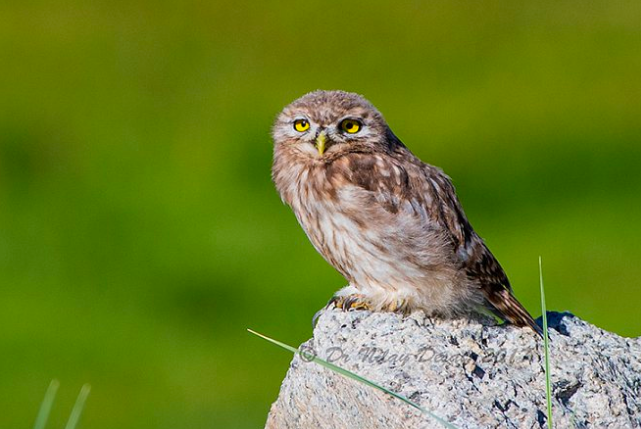 Unfortunately for the Little Owl, this lack of knowledge is greatly affecting their already small populations. 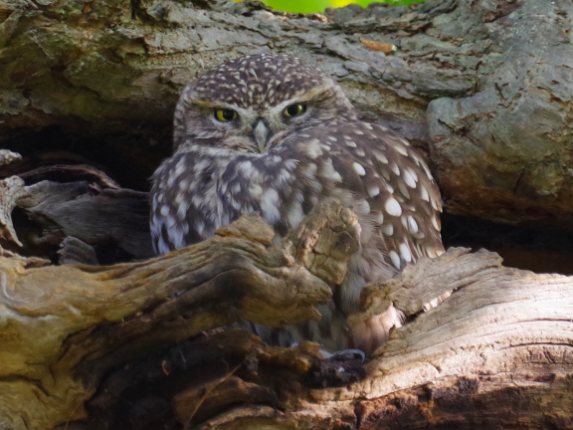 The Little Owl has never been a native bird in the U.K. 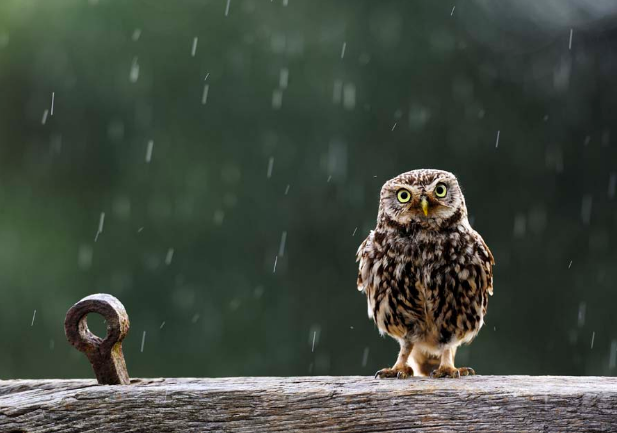 Many surveys have found that the Little Owl population has been steadily decreasing throughout the years. 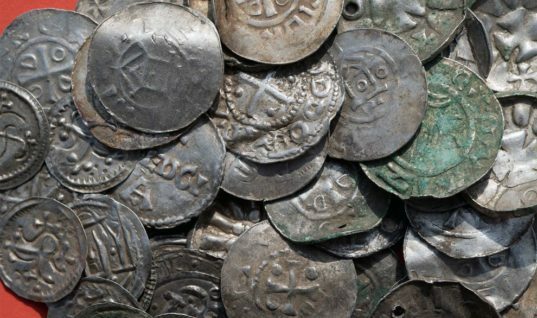 Many of the reasons are due to habitat loss and changing farming practices. It is thought that there are only a few thousand breeding pairs left in the U.K. 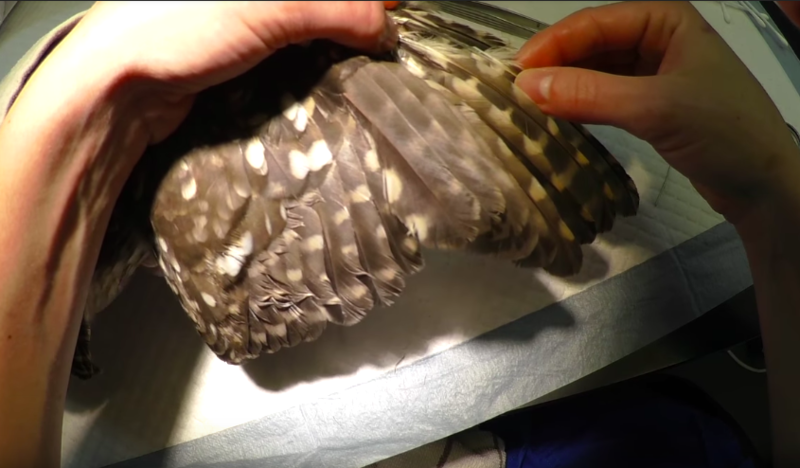 This decline greatly worries charity organization’s like the one that helped save the life of the injured owl. 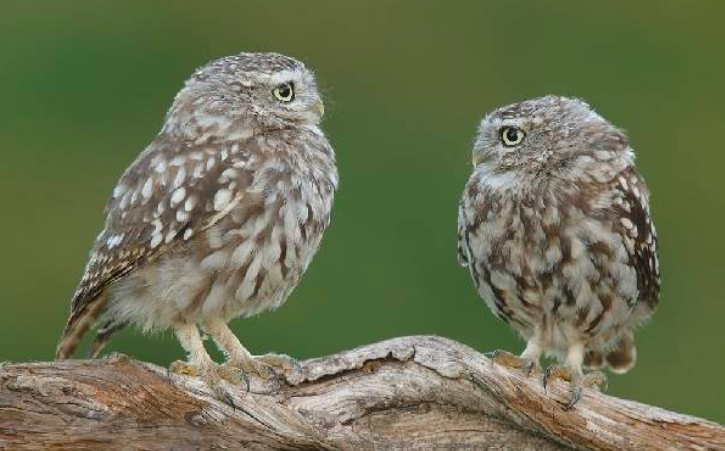 No one wants to see the Little Owl go extinct in the U.K. 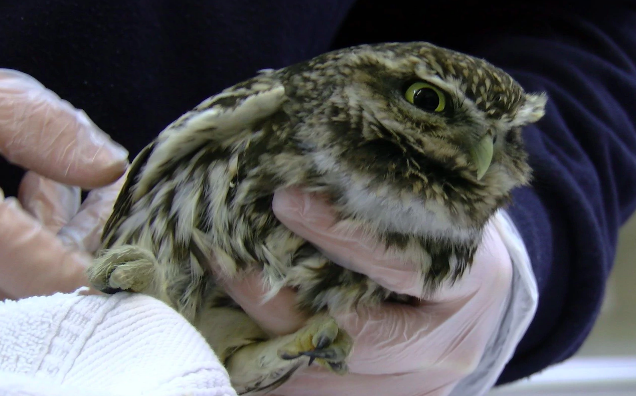 Although the Little Owl was unfortunately injured by a car, it was lucky to have been discovered. 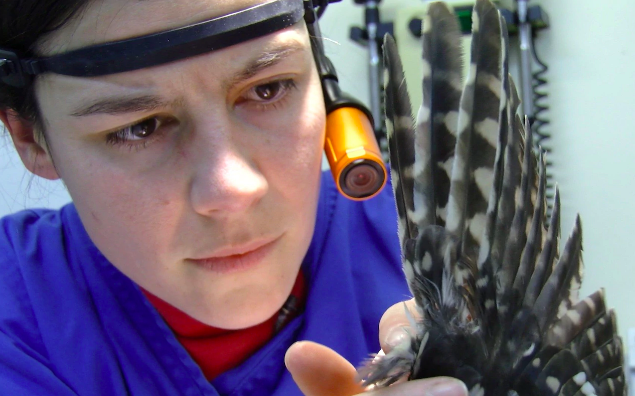 Thanks to the dedicated vet team it now continues to fly around in the wild and enjoy its life for much longer!